Bud’s Driverless Beer Run: Utopian or Dystopian Future? 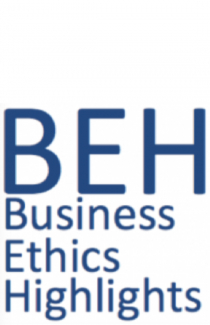 Are non-compete clauses ethical? The issue at hand is whether employees own their “own” ideas, such as inventions or innovations, and should feel free to transfer them from one company to another, or if the company owns that intellectually property.